Brain ischemia is among the leading cause of death with majority of the cases are associated with ischemic strokes. It can occur in two forms of either focal or global ischemia. Neurodegenerative disorder such as Alzheimer and Parkinson diseases is also on the rise worldwide. These disorders have common similarities; i.e. they all affecting the central nervous system with debilitating effect to the patient. 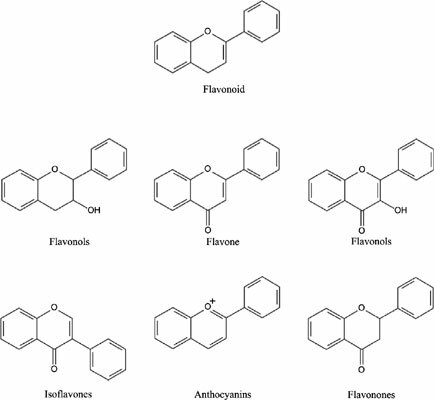 In this review, we look into the promising role of flavonoids, a natural bioactive compound found abundant in vegetables, fruits and traditional herbs. Treatment with flavonoids such as curcumin, lycopene, ginsenoside, vitexin and baicalin have shown promising neuroprotective effects against ischemic-induced injury. Besides anticancer, antioxidant and immunomodulation properties, flavonoid also exerts neuroprotective effects by increases neuronal viability, increases tissue perfusion and cerebral blood flow and reduce ischemic-related apoptosis. In addition, flavonoid also exerts anti-amyloidogenic effect and reduces loss of dopaminergic neurons in the brain. These results suggesting flavonoids might be able to serve as a potential therapeutic agent in brain disorders. Ischemia, Alzheimer disease, Parkinson disease, polyphenol, herb, natural products.